Our veterinarian, Dr. Mindy Mayfield Davis, explains why dogs get ear infections and shares tips for treatment and prevention. I uttered those words nearly every day in my practice. If you’re reading this, chances are you may have heard something similar from your vet, or maybe you want to learn how to avoid it. 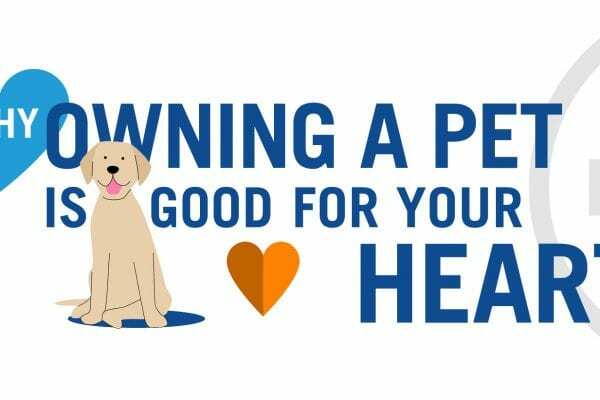 Either way, I aim to help pet owners understand why animals get ear infections and share tips for treatment and prevention. Yeast and bacteria are the most common causes of ear infections. We know these micro-organisms thrive in dark, moist environments, and our pet’s ears are the ideal location. 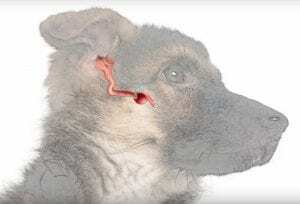 While our ear canals go straight inward, a dog’s ear canal travels down and then inward. The downward portion of the ear canal, known as the vertical canal, makes it difficult for the ear to drain and can obstruct the flow of air needed for drying. Another factor in many breeds are large ear flaps. These flaps often cover the ear canal, further preventing needed air flow. Add to this the fact that our pets love to play outside. Running through the trails, rolling in dirt, and swimming in the lake or pool is great fun, but it also exposes them to dirt and debris. All of this combined leads to potential ear problems. 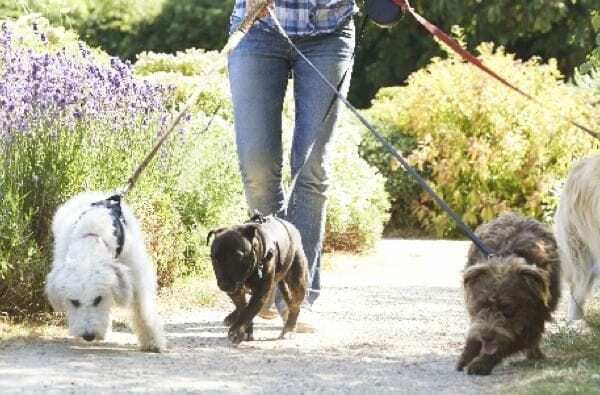 Daily rinsing or flushing to help remove debris and irritants can go a long way in improving the health of your pet’s ears–especially if they are active and outside. 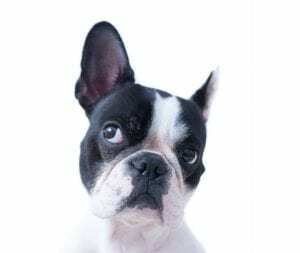 To rinse your pet’s ears, hold the ear flap vertical and slightly pull upwards, this will help open the lower portion of the ear canal and allow for better flushing. Slowly add a rinsing agent, like Vetericyn Plus® Ear Rinse, until you fill the majority of the canal. Gently massage the ear to work in the solution and help loosen debris. Next, wipe away excess fluid and debris from the ear. Tip: roll a cotton ball into the shape of a cigar and use to soak up excess liquid and debris in the ear. Please note some dogs have an excess amount of hair in the ear canal. This may need to be removed by a professional groomer or veterinarian prior to rinsing the ear. Please do not attempt to cut hair in your animal’s ear as you may cause injury. When releasing the ear be aware that your pet will most likely shake their head vigorously. While this may be annoying to you–and your furniture– it is actually a good thing as it will help remove more liquid and debris. It may be a good idea to wipe the ear one more time after your pet shakes. Pets with few issues may only need their ears cleaned weekly, while those with ear problems will require daily care. Even if your pet has an ear problem that requires veterinary treatment, cleaning the ear may help the treatment work better and faster. Many ear cleaners are available but there are some things to consider when choosing which product to use. Some ear cleaners contain alcohol. While that may help dry the ear it can also be very irritating and uncomfortable, especially for pets with ear problems. Some people will use peroxide to flush their pets’ ears. I do not recommend this as Peroxide has been shown to damage healthy tissue and delay healing. I recommend Vetericyn Plus® Ear Rinse to keep your pet’s ears clean and bacteria-free. It’s safe, non-toxic, and won’t damage healthy tissue. Plus, it doesn’t sting or stain! If you have any questions about caring for your pet’s ears, please email me. For chronic ear issues that do not respond to treatment, please seek the advice of your local veterinarian. Dr. Melinda J. Mayfield-Davis, DVM, WCHP-AH, brings over 20 years of experience in veterinary medicine. She is the Technical Services Veterinarian with Innovacyn, Inc., makers of Vetericyn Plus® and Vetericyn Plus® VF. 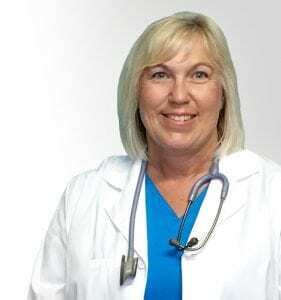 Dr. Mayfield-Davis received her DVM from Oklahoma State University and now resides in Southeast Kansas with her husband, two children, four dogs, and six horses. Prior to working with Innovacyn, Dr. Mayfield owned and operated the Animal Care Center in Columbus, KS.